(2006/COLLECTABLES) 13 tracks (41:23) In 1958 Woody & Tito agreed to combine forces and produce this outstanding abum, recorded in New York ! Guest Artist Charlie Byrd, Guitar. - stunning price ! 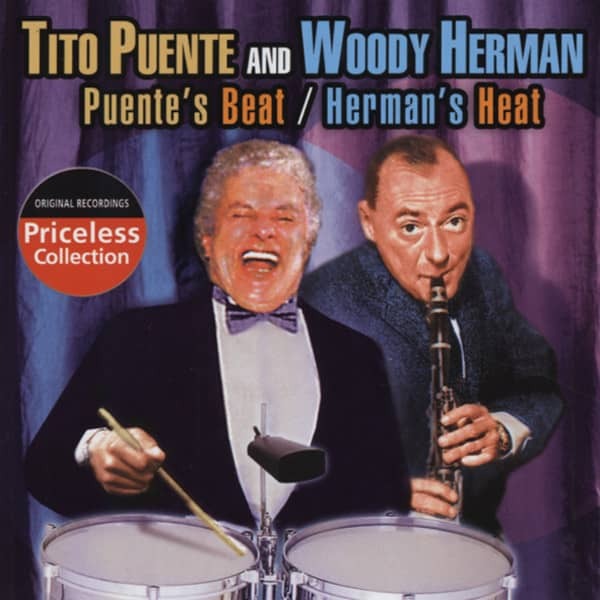 Customer evaluation for "Puente's Beat - Herman's Heat"